Many of our members have asked about crisis intervention trainings, as well as for tips on how to enter the field. We hope the following excerpt -- together with our Recommended Readings section – will be helpful to you. Our thanks to Dr. Tina Jaeckle of Flagler College in St. Augustine, Florida, for the following insights and guidance for laypersons wishing to be involved in the field of crisis intervention. “Although some crisis negotiators can make the [negotiation] process appear seamless, in reality it takes much practice and preparation. It is important to differentiate the boundaries and responsibilities in the role of the crisis negotiator and those of the mental health professional on a specialty team. Although licensed mental health professionals often have extensive training in managing individual crisis responses, the trained law enforcement negotiator holds sole responsibility for negotiating directly with the subject(s). The crisis negotiator, as a law enforcement officer, has the support and influence of the SWAT team, if the situation escalates to the point of needed physical intervention. Mental health professionals can assist the team much more effectively through the provision of additional trainings and in providing further insight into human behavior. ● Take time to approach, get acquainted, and build trust effectively with a law enforcement department crisis and/or hostage negotiation team. 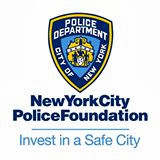 Be patient as the police culture in general is not often immediately open to training provided by mental health professionals who are non-law enforcement officers. Begin with understanding the community and work involved from the police perspective. 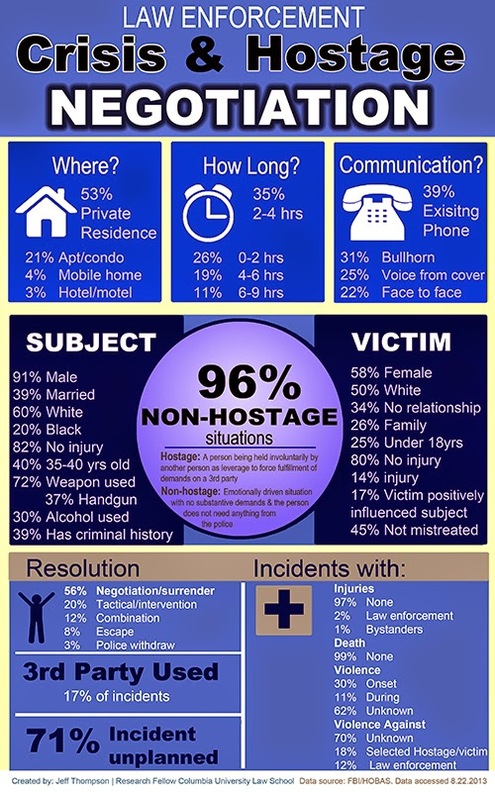 Many departments have ride-a-long programs, which can allow excellent opportunities to gain insight into daily issues encountered by police officers. ● Attend specialized trainings in crisis intervention and negotiation offered by local, regional, and national conferences. Specific topics generally offered are critical incident response, psychopathology for negotiators, negotiator stress and crisis intervention and communication skills. ● Read the research and practical literature which exists on crisis and hostage negotiations to learn more about the field in general. The FBI Law Enforcement Bulletin is one excellent resource. ● Consider approaching smaller law enforcement agencies which do not have a police psychologist or mental health consultant for their specialty teams and provide trainings initially on a voluntary basis. This will allow you to provide a much needed service, gain an understanding of the agency structure and expectations, and begin to build a relationship with the team members. 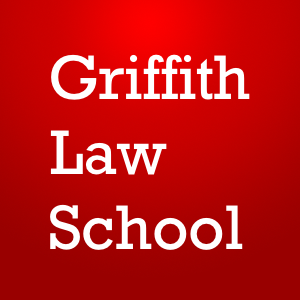 ● If you plan on specializing in this field, consider taking courses in criminal justice at an accredited local college or university or online program, or attend the local police academy. Although you may not necessarily need to become a full-time officer, you can serve as a reservist and this will be a valuable experience. 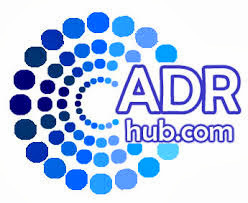 ● Network with other mental health professionals or police psychologists in the field. Consider the possibility of a mentor through professional organizations such as the Association of Conflict Resolution. 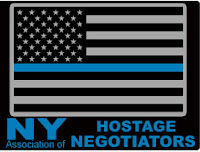 ● Join professional organizations and associations that specialize in crisis and hostage negotiations, such as the Florida Association of Hostage Negotiators or an applicable regional or national group. So begins the second edition of Lanceley’s seminal book for crisis negotiators. The text is not only far-reaching; it also deals in depth with such issues as active listening skills, the structure of sieges, suicide, kidnapping, hostage negotiation and a fascinating chapter on “Dialogue and Action.” Also check out his various situation guidelines, flow charts and analyses of personality disorders in crisis negotiation. Interesting anecdotes highlight the teaching in this very readable book. Personal stories and anecdotes are the highlight of this wonderful text that could read more like a thriller/autobiography except that it also brings the reader so much well-researched information about the inner workings of the hostage rescue scene. Addressing such famous incidents as Waco, Oklahoma, and the Ark of the Covent siege, it also deals in a unique way with standard issue negotiator fare such as prison riots, suicide-by-cop, domestic violence and bank robberies. Facing Down Evil has enough information to make it a teaching text and is fascinating enough to make a good fireside read. He chose Waco from these to illustrate much of his personal experience in hostage and crisis negotiation, relating not only the techniques, strategies and maneuvers, but also the personalities and politics that can dramatically affect the outcome of a life-and-death situation. 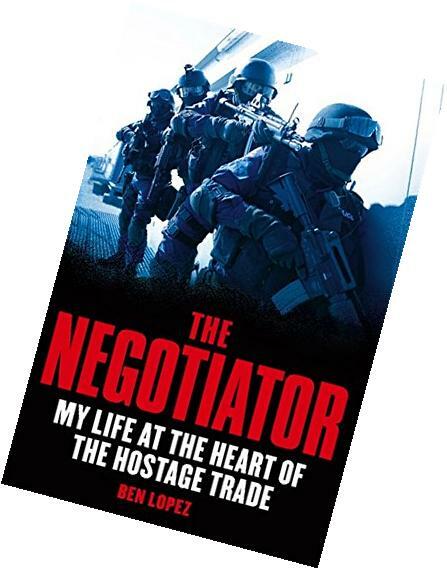 “Hostage negotiation”, says Noesner, “is about managing yourself and the people around you. And while the most important relationship may appear to be with the person you have on the other end of the phone, in fact this is often not the case. In the midst of trying to talk someone into giving up, you have to manage the people supporting you, to make sure that you have the help you need at hand to make split-second decisions. And you have to “manage up” - to make sure your commanding officer is paying attention to what you’re doing, supporting your decisions, and fend off attempts to take actions that would undermine them. The book is a must-read. Your problem if you can’t put it down. 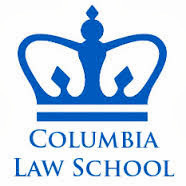 · Crisis Negotiations, Fifth Edition: Managing Critical Incidents and Hostage Situations in Law Enforcement and Corrections - Michael J. McMains and Wayman C. Mullins. This classic, foundational text has gone through four iterations. So what could it possibly offer that’s new? What’s new are elements of the layout and an update on the latest literature. For instance it has user-friendly, bulleted strategy points for quick reference for negotiators on-scene, and which also can be downloaded from the Internet; a focus on the nuts-and-bolts of how strategies are developed and used in a crisis situation; and an update on the literature that has been written since the publication of the fourth edition. They also have a more in-depth focus on how psychological knowledge of personalities can be applied in crisis situations, and a list of questions that negotiators should ask themselves, and when, and why. 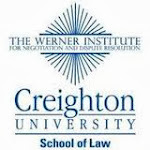 Besides being a first-rate resource for negotiators -- or any law enforcement personnel – it could be an invaluable addition to courses in criminal justice, psychology and law as well as in seminaries. Emotional Survival for Law Enforcement Kevin M. Gilmartin, Ph.D.
What makes a committed, idealistic law enforcement officer become an angry cynical person both on the job and with his family? And why can it happen so fast? What brings on the increased incidences of alcoholism, suicide, divorce, isolation and loneliness and, sometimes, pretending that there *are” no problems -- just to keep the job?